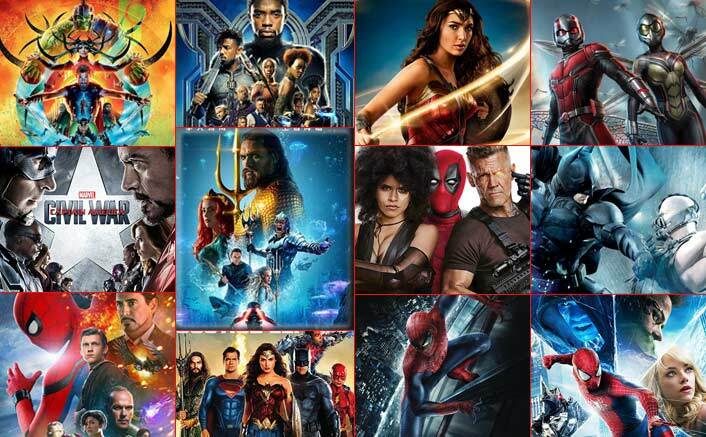 Before Aquaman Arrives, Let's Take A Look At The Day 1 Box Office Of These 11 Superhero Films! 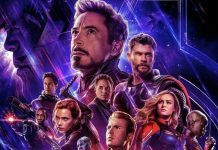 Home » Hollywood » Before Aquaman Arrives, Let’s Take A Look At The Day 1 Box Office Of These 11 Superhero Films! Before Aquaman Arrives, Let’s Take A Look At The Day 1 Box Office Of These 11 Superhero Films! It’s hard to decide where will Aquaman stand amongst these opening days but can you guess it? Aquaman, the half-Atlantean & half-human who is the rightful king of undersea, is all set to set the box office on fire from the falling Friday. The movie stars Jason Momoa (Game Of Thrones’ Khal Drogo) as Arthur Curry. Given the dominance of 2.0 and Kedarnath, it’s hard to say where the first day of the movie will open at. Also, Ritesh Deshmukh’s Mauli is also releasing on the same day which means it’ll be an extremely tough battle to fight for this king of undersea in Maharashtra belt. Let’s take a look at the opening days of some similar superhero genre movie released in the past. Chris Hemsworth’s Thor: Ragnarok which was released last year was the 3rd instalment of Thor’s franchise. It had collected a very good 7.73 crores on its 1st day. When Captain America turned against Iron Man, it was a dhamaka on day 1. Captain America: Civil Car (2016) had raked in 8.53 crores on its opening day. Whereas Spiderman has always been kids’ favourite since the beginning and its opening day numbers are the proof. Amazing Spiderman 1, back in 2012, collected a blockbuster amount of 8.50 crores on its day 1 and 2 years later Amazing Spiderman 2 collected 7.50 crores. A Dreamy Disney World: Avengers, Star Wars & Timeline Of 10 Other Movies To Watch Out For In 2019! Things went downhill for this franchise as Spiderman Homecoming collected 2 crores in its paid previews and 6.75 crores on its day 1. The second instalment of Marvel’s R-Rated superhero Deadpool took a bumper opening of 11.25 crores. DC’s magnum opus Justice League though opened with 5.60 crores but was still a disappointment considering the hopes. Wonder Woman did wonders for DC at the worldwide box office collected 2.50 crores on its 1st day. Marvel’s Ant-Man & The Wasp collected 5.50 crores on its 1st day which was exactly equal of 2012’s Batman’s instalment The Dark Knight Rises. 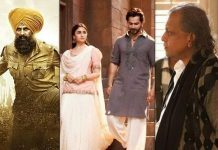 This year’s much loved Black Panther also collected in the similar range – 5.60 crores on its day 1. It’s hard to decide where will Aquaman stand amongst these opening days but can you guess it? Share your thoughts in the comments section below.